The Rhäifrensch 2017 is an ideal fruity and fresh summer wine. 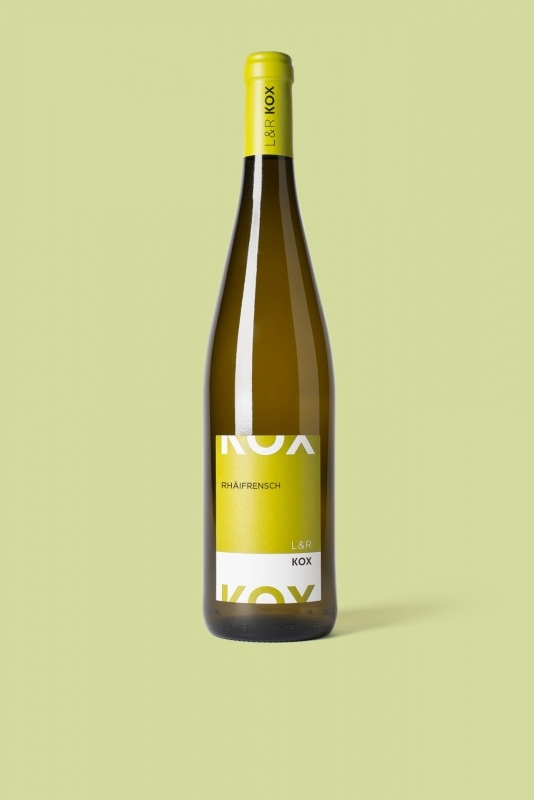 Read more about the grape variety Rhäifrensch and how the wine is made. Wine and food pairings: Sushi, cooked oysters or moulds, tofu, salad with green apple and nuts, chinese cabbage salad.